Sharon Davis is only 41 years-old and desperately needs a heart transplant! During Sharon’s last pregnancy, she developed a severe case of cardiomyopathy; a progressive deterioration of the heart muscle which prevents the heart from contracting. This condition eventually led Sharon into heart failure, and she now needs a heart transplant in order to survive. Sharon is listed for her surgery at the University of North Carolina Center for Transplant Care, and she is hoping to soon receive her surgery. On a personal level, Sharon’s love for God, gospel music and her children has provided her with the support, passion and drive to persevere through these difficult times. 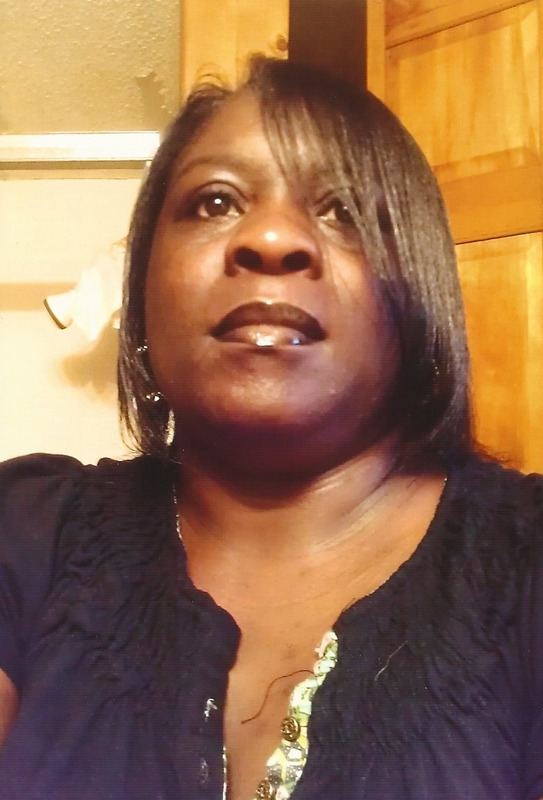 Sharon is a strong woman, a devoted single mother of four beautiful children, and a long-time member of the Woodstone Pentecostal Holiness Church in Wendell. A former teacher at the Kids Education Center at Hocutt’s Childcare Center, her employers described Sharon as hardworking, loving and most of all, dependable. Sharon’s volunteer efforts resulted in her selection as the “Volunteer of the Year” award in 2013 for the North Carolina area Boys and Girls Club. Sharon’s transplant will be lifesaving, but her uninsured expenses will be more than she can handle alone. Presently out of work due to her illness, her uninsured transplant-related expenses will include co-pays and deductibles, doctor visits, post-transplant care and the costly anti-rejection medications that she will need to take for the rest of her life (approximately $10,000/month). To help with this financial burden, a fundraising campaign in Sharon’s honor has been established with HelpHOPELive, a trusted nonprofit organization that has been providing community-based fundraising guidance to patients and their families for more than 30 years. All donations are tax-deductible, are held by HelpHOPELive in the South-Atlantic Heart Transplant Fund, and are administered by HelpHOPELive for transplant-related expenses only. Your contribution is greatly appreciated. Thank you for your continued prayers and support. Every contribution, no matter how big or small, is truly a gift and to help to make Sharon’s transplant a success!